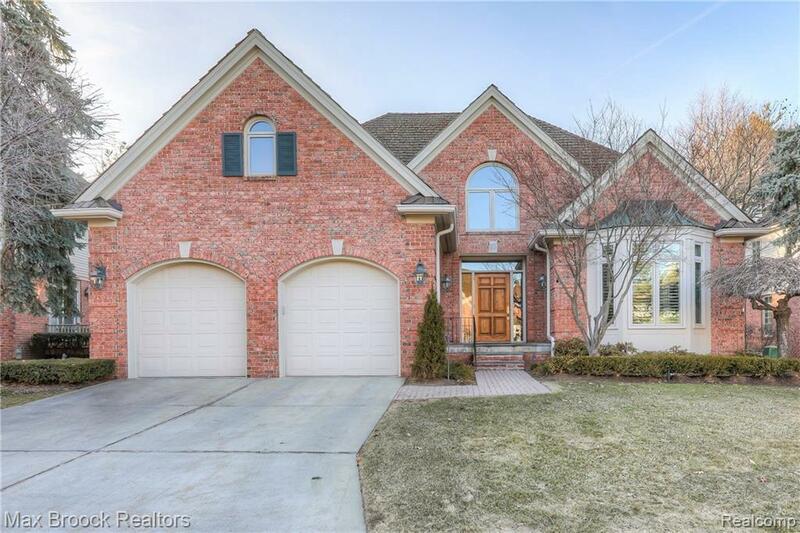 First floor master, high quality built property in a private community of luxury detached condominium homes - in the heart of the city of Bloomfield Hills, across the street from Bloomfield Hills Country Club and in close proximity to Cranbrook. All exterior lawn care & snow covered by the association. 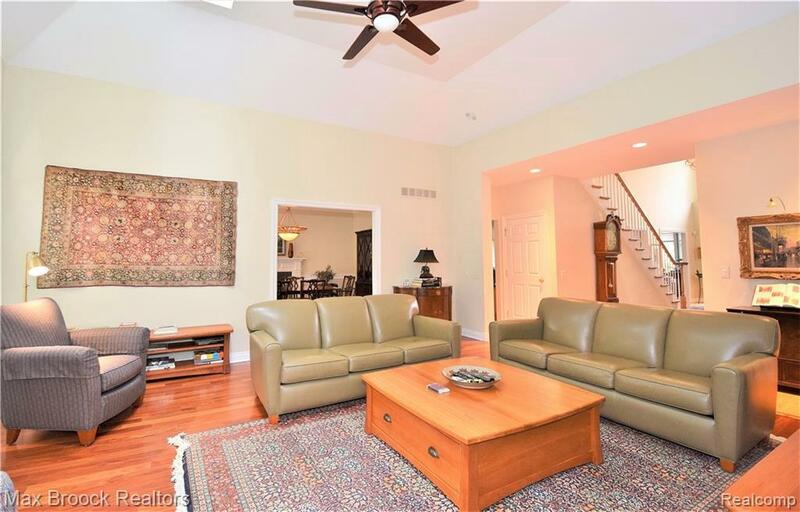 Wonderful floor plan w/spacious rooms, high ceilings and lots of natural light. Beautiful kitchen with granite counters, center island, message center and an eat in nook which opens to the side deck. 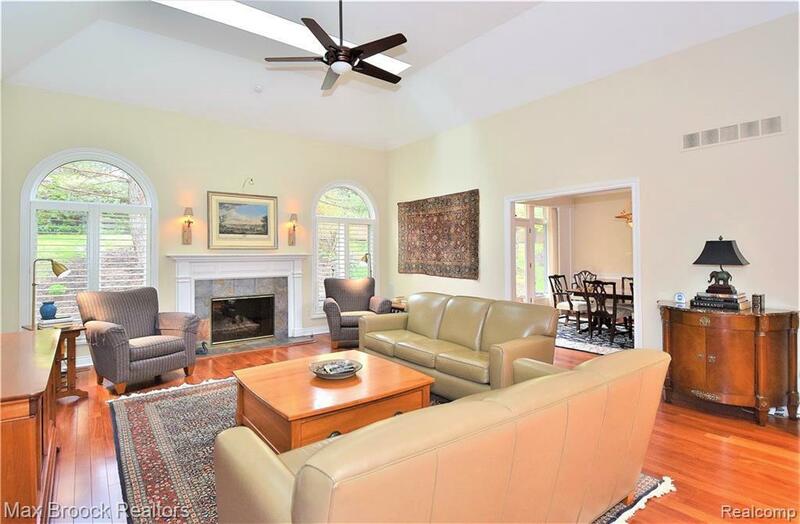 High tray ceiling in Great Room with fireplace. 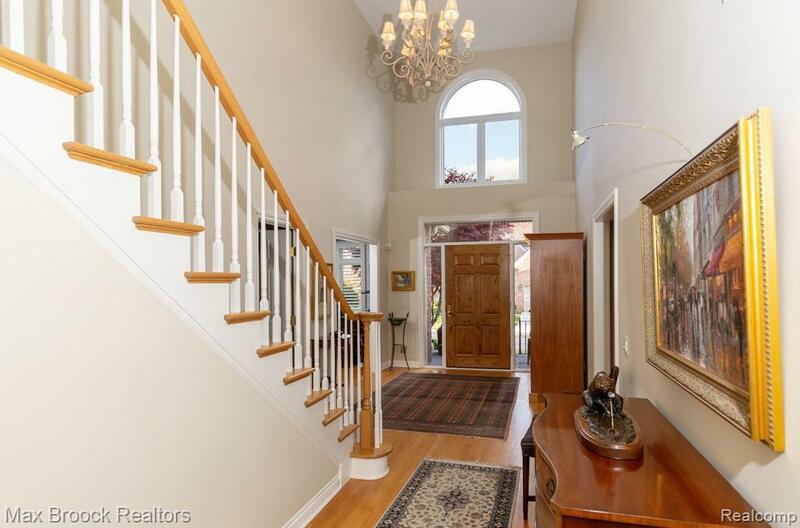 Separate formal DR w/a second fireplace and a front office/den. Master suite includes two WICs, double sink granite top vanity, jetted tub & separate shower stall. Two additional bedrooms up with en suite private baths. Large unfinished basement. Rear paver patio. Cedar shake roof. Zoned heating & cooling. A two plus car attached garage and first floor laundry. Very well maintained home with pride of ownership throughout. Priced to sell.